Submit your club event's information (NAME, DATE, CITY, STATE, HOST/SPONSOR and CONTACT INFO) to SAN@sema.org. Sponsor: Norfolk Area Rod & Custom Inc. Sponsor: San Diego Chapter of Pickups Ltd. Sponsor: Georgia Street Rod Assn. 5th Annual "Bring Your Ride"
34th Annual A.H.A. Fun Under the Sun! Sponsor: Midwest Gear Grinders / Turtle Wax Inc. Sponsor: Mid America Promotions, Inc. 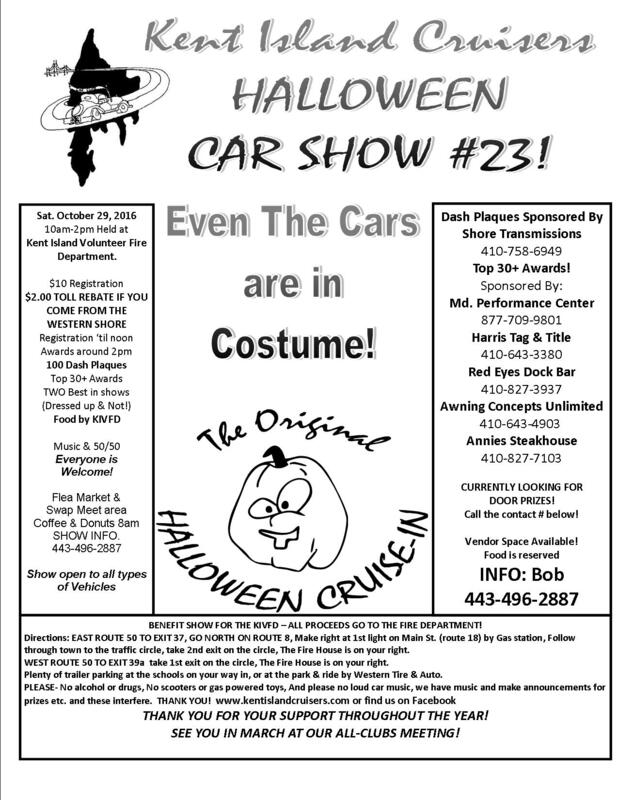 Sponsor: The Brandywine Cruisers, Inc.
500 Corvettes, Celebrating Corvette's 60th birthday!